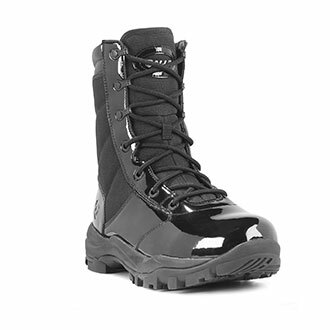 Quartermaster covers all the territory you will tread at the gym, on patrol or outdoors with our wide variety of footwear and accessories. 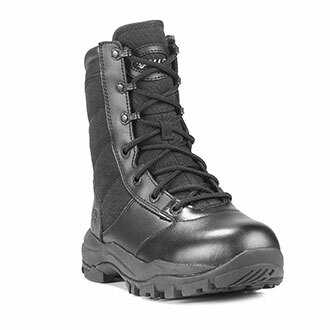 Experience the support of our athletic shoes, the polished look of our oxfords, and the durability of our duty, fire and quarterboots. 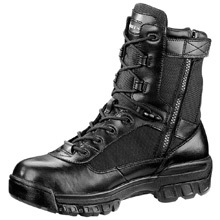 Quartermaster also offers specialized footwear for unique situations, such as military jungle boots, assault boots and army boots. 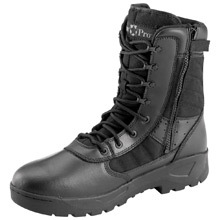 Shop for Galls, Bates, Under Armour, Merrell, Thorogood, 5.11 Tactical, Converse, Magnum, Oakley tactical boots, and more. If you are not completely satisfied with your footwear within the first 30 days, send them back for a full refund or exchange. 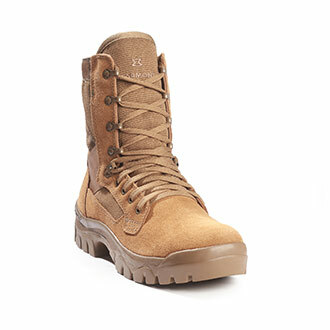 The footwear must be returned or shipped by the 30th day after the date of purchase. Footwear must be returned in original box and copy of receipt must be enclosed. 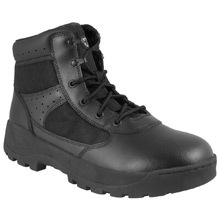 Download and complete the Claim Form then include it with your returned footwear.